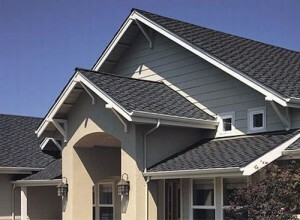 When it comes to selecting a good roofing contractor, Sunnyvale is one of the best places in California to find one. Whether you need repair work on a house, apartment or office building, and whether the project is a larger one, requiring an extensive task force, or requires smaller, low budget project, you will always be able to locate a company with the experience and expertise to assist you in any way. The first things you need to determine are your budget and the type of work that the project will include. Do you need roof repair, replacement or maintenance work? Also, consider contacting a construction company for advice on how difficult the job might be. Contractors generally focus on specific types of work. Some are better at repair work, while others are experts in roof replacement. What you need to keep in mind, however, is that the differences between prices, as well as the quality of the work vary accordingly. Despite the large number of roofing contractors in the area, there are few that can boast the experience, skills and resources to handle virtually any project, and if you don’t want to pay too much on a company that offers limited services, you will have to do your research properly to narrow your search down.